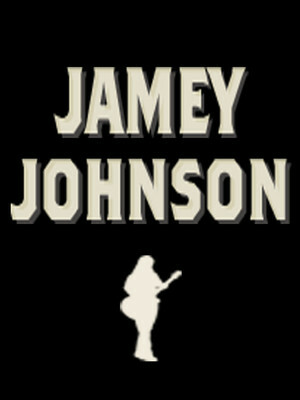 One of modern country's most insightful and intelligent songwriters, Jamey Johnson takes risks that few others would dare, from releasing an epic double album (The Guitar Song) to a Hank Cochran tribute record. He's been multi-Grammy nominated and the CMA awarded him the Song of the year Award in 2007 for 'Give It Away'. He's decided to break with the usual album releasing model by sharing tracks for free with his fans over the past couple of years, including the somber Alabama Pines, and the fiddle-assisted You Can. Catch Johnson live when he plays near you soon! Sound good to you? 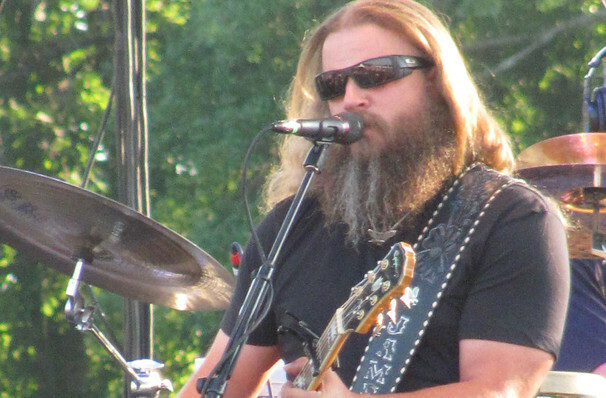 Share this page on social media and let your friends know about Jamey Johnson at Coca-Cola Roxy Theatre. 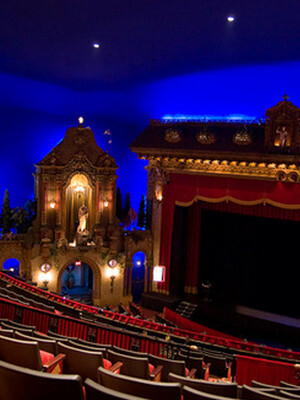 Please note: The term Coca-Cola Roxy Theatre and/or Jamey Johnson as well as all associated graphics, logos, and/or other trademarks, tradenames or copyrights are the property of the Coca-Cola Roxy Theatre and/or Jamey Johnson and are used herein for factual descriptive purposes only. We are in no way associated with or authorized by the Coca-Cola Roxy Theatre and/or Jamey Johnson and neither that entity nor any of its affiliates have licensed or endorsed us to sell tickets, goods and or services in conjunction with their events.